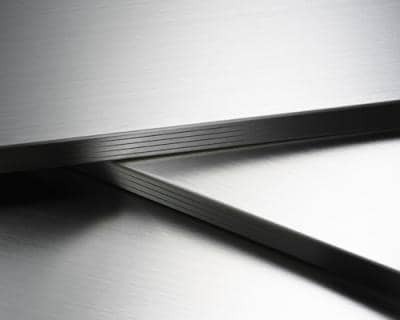 When it comes to choosing a steel grade, you may want to know some characteristics of cold rolled steel. 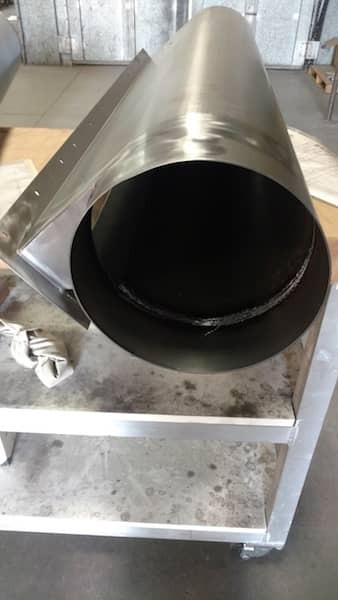 While cold rolled Carbon Steel is very commonly used you still want to choose the right grade for your project. project. 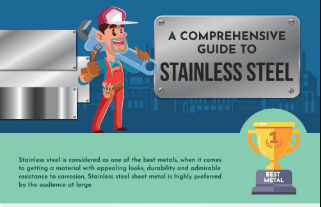 What Is The Cold Rolled Steel? At room temperature, a steel sheet is passed through two or more rollers. The rollers decreases the thickness of the steel sheet and increases the strength and hardness. The main important thing is the sheet does not lose its ductility. This means that the end product is not prone to cracking or forming. This is the main difference to hot rolled steel. One of the most important properties is the high strength. The cold rolling process increases the strength of the steel by 20%. It is preferred in mechanical applications as it is highly resistant to denting. 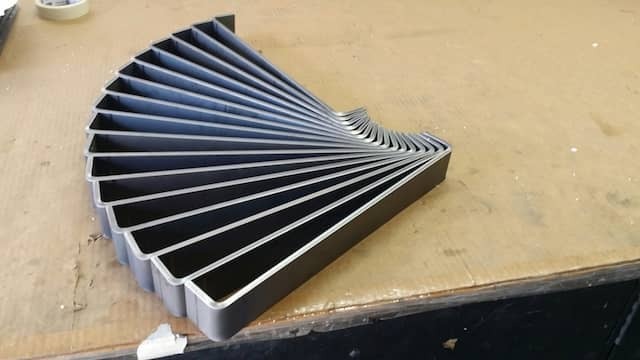 Furthermore, it also has high formability which makes it ideal even if you need to bend the steel sheet to a certain shape such as a bracket, u-channel or z-channel.Also, it has excellent magnetic properties too. It makes it preferred alloy for a wide range of industrial and domestic applications. Enameling and color coding cold rolled steel is possible. In fact it is recommended as steel will corrode over time. By putting a protective layer of paint coating on it, the life of the metal will be increased to a great extent. 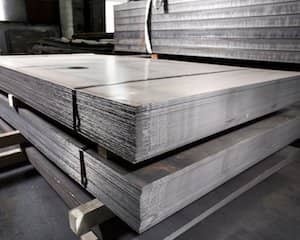 One of the most favored cold rolled steel grades is ASTM A1008 Carbon Steel that is widely used in industrial as well as domestic applications. It is a low carbon and high-strength steel-alloy sheet metal with excellent formability. It also has superior surface texture and flatness. It can be used in exposed applications as it has a matte finish surface. To prevent rust you can with oil the surface or but paint on it. As it offers excellent strength and hardness, it is widely used as a bracket or angle and for making of home and office furniture, because cold rolled steel can keep precise shapes and tolerances better than hot rolled steel. It is used in manufacturing engineering products that require a tight tolerance levels and coated surfaces. Some of the examples are home appliances like ovens, washers, refrigerators, dryers and so on. Also, it is used in aircraft and automobile industry. It is also used in making of stamped parts, shelving and signs. ASTM A1008 cold rolled steel sheet is widely used in manufacturing different industrial and domestic applications. 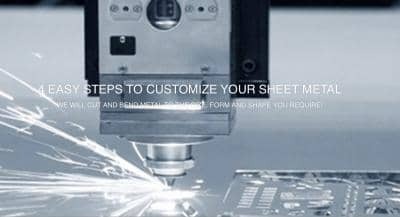 You can hire a metal fabricator like MetalsCut4U.com for your custom carbon steel cutting, welding or bending requirements.